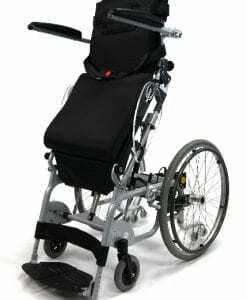 If you find yourself in need of a power assist wheelchair and you are constantly traveling, you should look into buying a foldable power wheelchair. 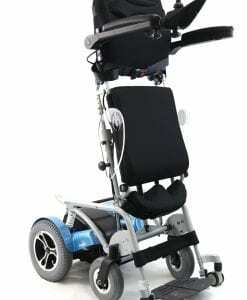 There is a big difference between a heavy conventional power scooter and a folding power wheelchair. 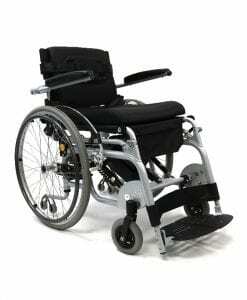 The folding power chair is designed to be a lightweight product when compared to conventional power chairs. 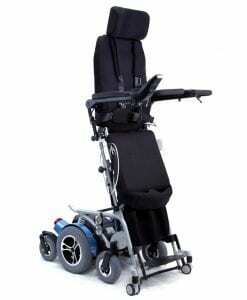 With most conventional power chairs, you will need to own a large vehicle or van to be able to fit the bulky chair. 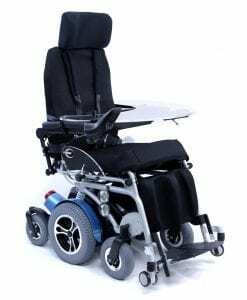 This makes it very difficult to travel since you will need to partake cumbersome steps to disassemble and assemble the chair every time you need to use it. 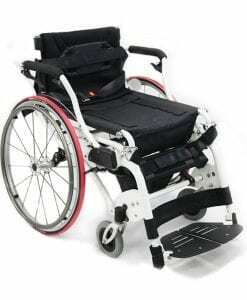 Obviously if you don’t need a battery assisted chair then you can just buy a foldable manual chair, which would be the cheaper option and would more than likely be more portable and efficient than an electric chair. 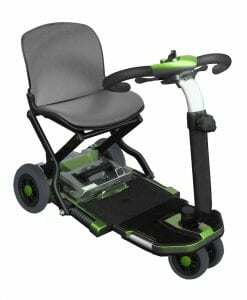 But if you absolutely require the assistance of a battery to move around, you will need to look into portable power chairs for better independence and mobility. 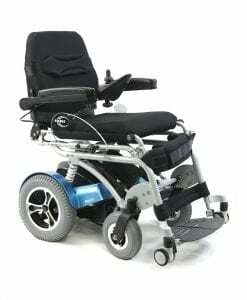 Another alternative to a power chair would be a transport wheelchair. 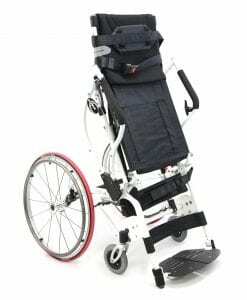 A travel chair would be very useful if you find yourself traveling frequently and if you need a portable piece of equipment, there isn’t anything more portable than a transport wheelchair.